Mark your calendars for Friday May 10th and bring your family and friends to shop local vendors and catch up on the neighborhood news! 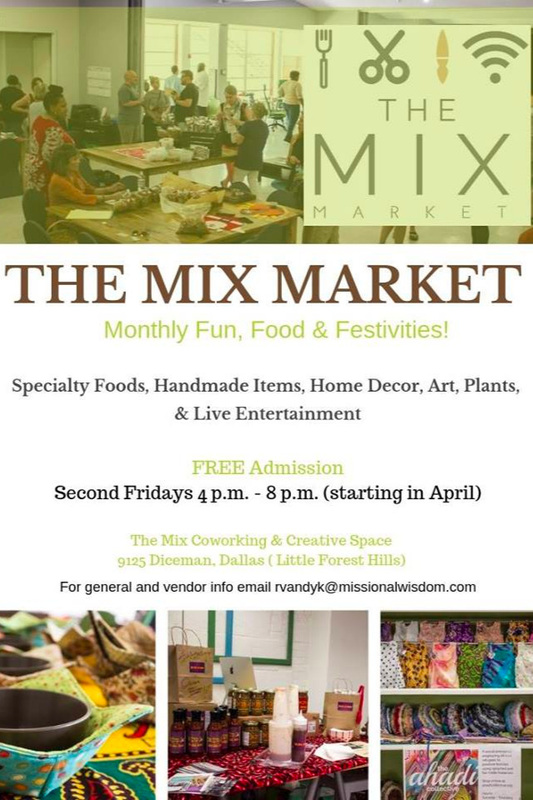 Kick off your weekend and walk on down to the MIX Market every second Friday of the month from 4-8pm. See you at the MIX Market!